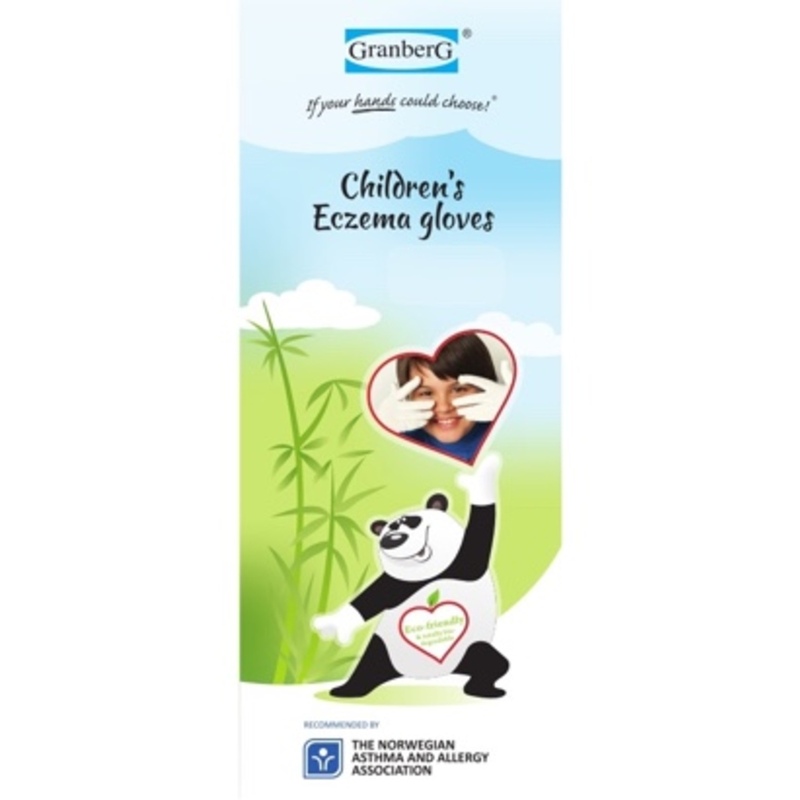 These Bamboo Gloves are made for children affected by eczema, dermatitis and other skin conditions. 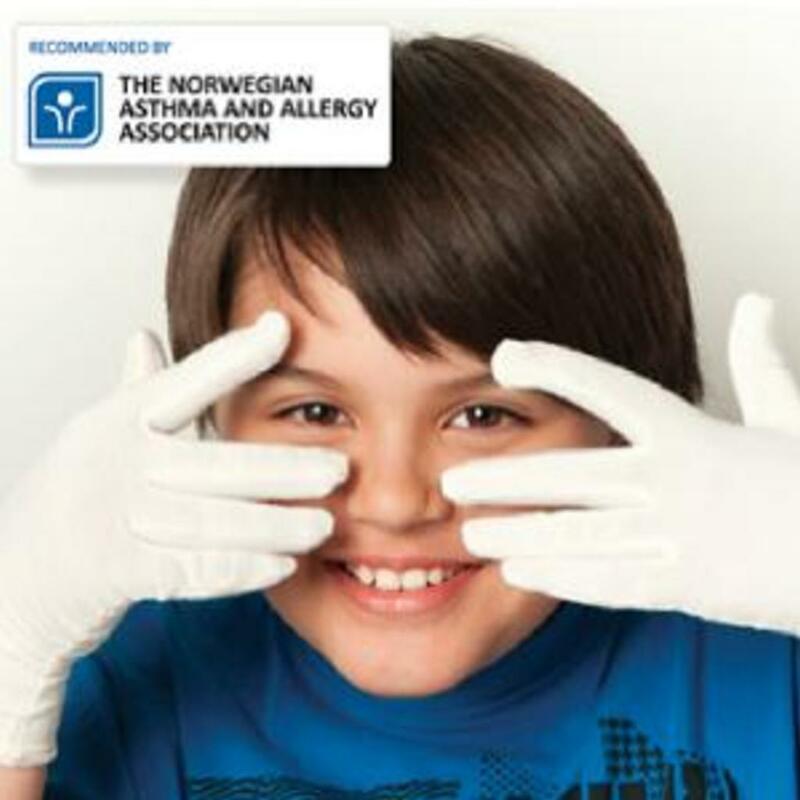 They’re genius at helping to prevent scratching, breaking the itch-scratch-broken skin pattern which is all too familiar to parents of young ones with eczema. They offer protection for psoriasis and against irritant contact dermatitis too. 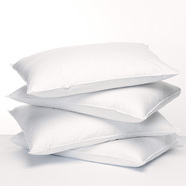 Hypoallergenic and biodegradable, Bamboo fibre is naturally cool, comfortable and anti-bacterial. It’s also naturally UV-protective and thermo-regulating, so your child’s hands won’t get hot when the Bamboo Gloves are worn over emollients in bed to lock in moisture at night. You’ll find them excellent to use as a wet or dry layer for the hands if you’re wet-wrapping your child. You’ll love how soft and comforting these Gloves feel. They’re thin and supple and the addition of 5% Lycra makes them snug and stretchy, so they’re good to wear when your child needs some dexterity, such as when writing or painting. 95% organic bamboo, 5% Lycra. 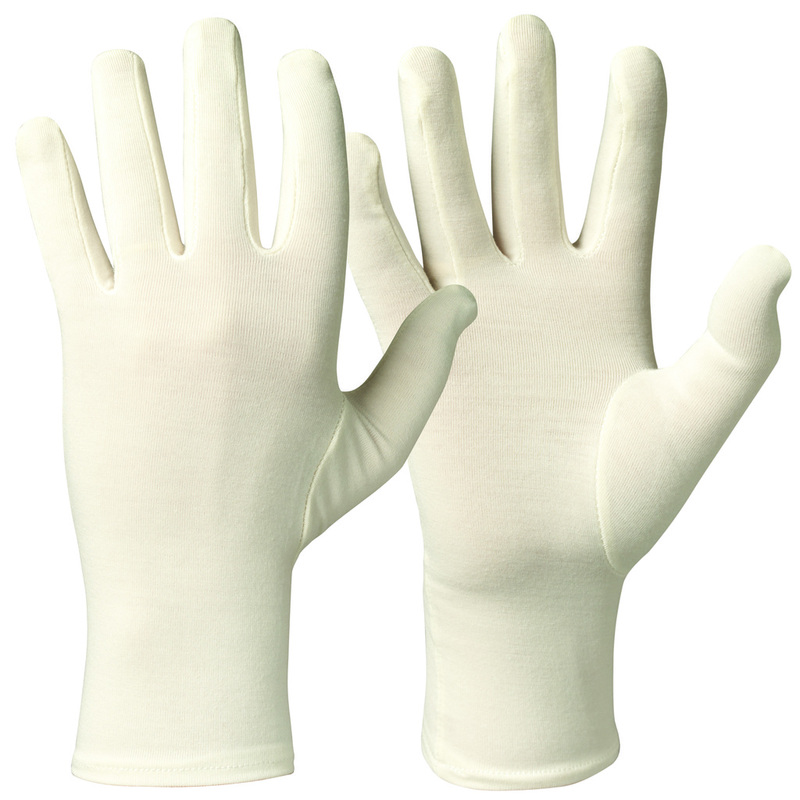 We have Bamboo Gloves for Adults too.